At Sikkens our mission is to help you enhance the natural beauty of wood. We are completely committed to providing you with the very best in professional woodcare coating systems. Our transparent exterior and interior timber coatings are used for both commercial and residential applications. They have been tried and tested in Australian conditions since 1973 and used by architects, builders and painters throughout Australia and the world. Sikkens is recommended by professionals for professionals and is used when only the best will do! We provide solutions for the decoration, protection and restoration of all metal. Hammerite was the first and is still the only dedicated specialist metalcare brand. Metal is what we do. Given the right treatment, metal can last for generations. Whether it is iron, steel or galvanised/zinc metals, people love the timeless quality that metal brings. Hammerite understands that all types of metal are vulnerable – to water, sunlight, frost, rust and physical damage. All metals need constant protection to keep them structurally strong and looking their best.  Since 1974, Dynamic has been synonymous with quality and innovation. It supplies a comprehensive range of paint tools and accessories - trusted by consumers and professionals alike. Dynamic continuously improves on the established technology, making products easier to use, improving quality, and speeding up the application process for a result to be proud of.